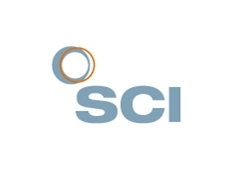 Established in 1881, Society of Chemical Industry (SCI) is an international forum where science meets business on independent, impartial ground. 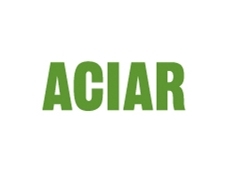 SCI's objectives are to advance the science of applied chemistry and related sciences for the public benefit. 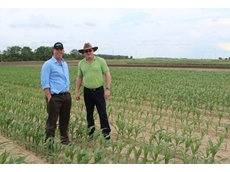 26/07/12 - Dow AgroSciences Australia recently organised a study tour of Canada and North America for a team of Australian agronomists and rural merchandisers. 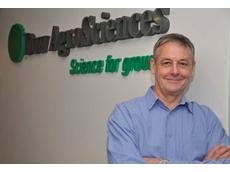 05/07/12 - Dow AgroSciences Australia has entered into a corporate partnership with AgForce to provide AgForce members across Queensland the latest information on best practice weed and pest management. 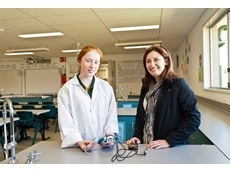 26/06/12 - Dr Matt Cahill believes that recognising the work of promising students and inspirational teachers is an important part of promoting careers in the primary industries sector. 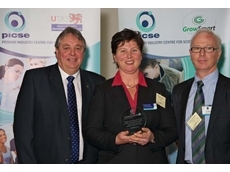 31/05/12 - John Gilmour, Horticulture Business Manager at Dow AgroSciences Australia has been recognised as an industry leader by AUSVEG. 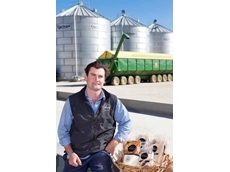 24/05/12 - One of this year’s Young Farmer of the Year Award nominees has set up an innovative sideline business to add value to existing farm outputs. 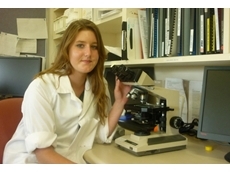 17/02/12 - Future scientist Brydie Creagh recently completed a week-long industry placement at Dow AgroSciences’ world renowned Waireka Global Discovery Research Station in New Zealand. 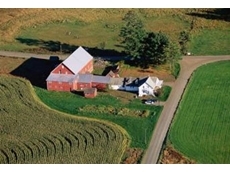 03/02/12 - James Elsley was chosen from among 80 bright high school students to receive this year’s Industry Placement Scholarship. 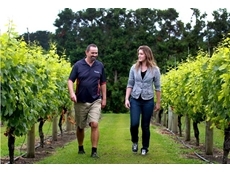 30/01/12 - The renowned Waireka Global Discovery Research Station will be home to promising young Australian scientist for an educational week. 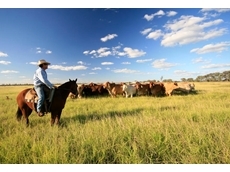 27/01/12 - The current widespread use of antibiotics in livestock and farm animals raises concerns that will be addressed at the ATA symposium. 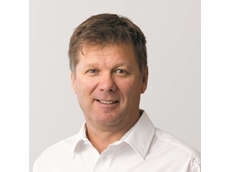 13/01/12 - Specialist wheat breeding company HRZ Wheats Pty Ltd has appointed a new Chairman as it continues to develop new wheat varieties. 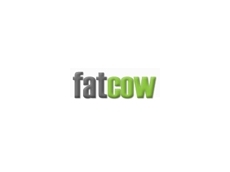 11/11/11 - A key objective of Dow AgroSciences is to promote the easy and safe hadnling of chemical products.